Ribbit! 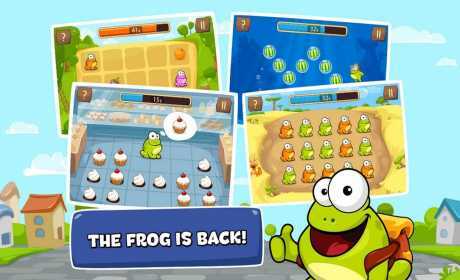 The legendary Frog is back with all-new addictive gameplay and a dozen of frogsome mini-games to master your frog tapping skills! Get your fingers ready and experience a game that once again redefines the mini-games collection genre with its new endless mode filled with tons of unique challenges. Easy to pick yet challenging to master, this game will keep you coming back for more! 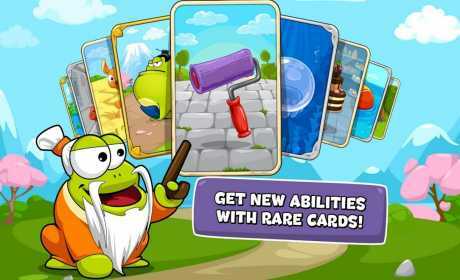 Join the Frog on a mission to reach the Temple and become Master Frog’s apprentice! Play various mini-games and get access to unique abilities as you collect rare cards! Do you have what it takes to achieve the ultimate game prize? Jump in and get tapping! 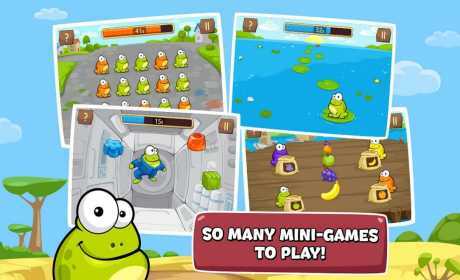 Tap the Frog 3 features in-app purchases for better gameplay experience, but you can disable this option in your device settings.